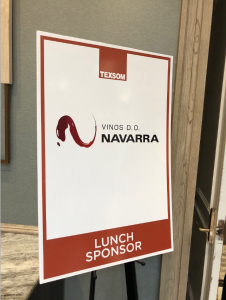 Texsom – We where here! 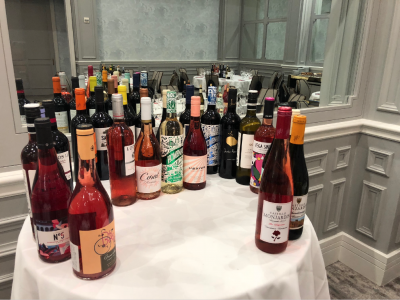 We’re thrilled to have been part of the most prominent and influential wine education conference in the United States, TEXSOM. 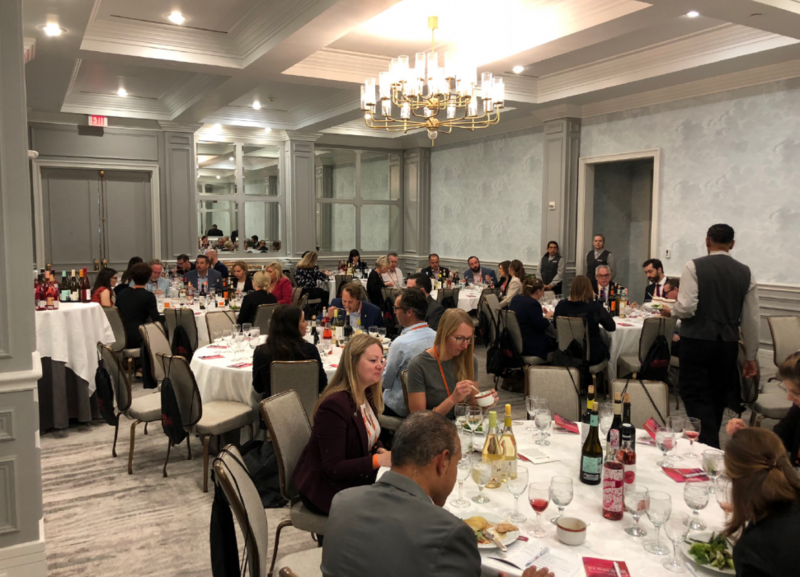 Over 1,200 wine professionals from 38 states and 15 countries, including 29 Master Sommeliers and 14 Masters of Wine attended the three-day conference. 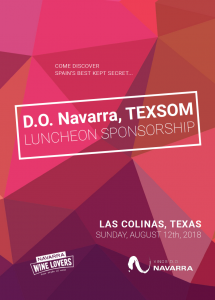 Navarra proudly sponsored a luncheon with 25+ wines from 10 producers for 80 wine professionals, showcasing the variety of wine styles found in this unique region in Northern Spain.